Special Collections is a separate area of the Haverhill Public Library's non-circulating material in a number of specialized fields including local and regional history, art, genealogy, rare books, maps, and photographs. 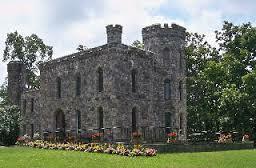 Constructed from 1873 to 1875 by Dr. james R. Nichols after he visited England in 1872 and was inspired by their long standing stone structures. 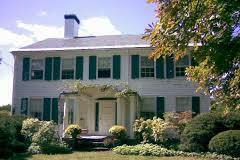 The Tattersall Farm was owned and operated by the Tattersall Family for a substantial portion of the twentieth century. The surviving family member, Mary Alice Tattersall died in 1999. 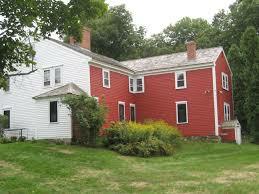 The John Greenleaf Whittier Birthplace is substantially the same as when the poet lived there. Best known for his poetry-in particular his poem, Snow-Bound-Whittier was also a prime mover in the abolitionist movement. 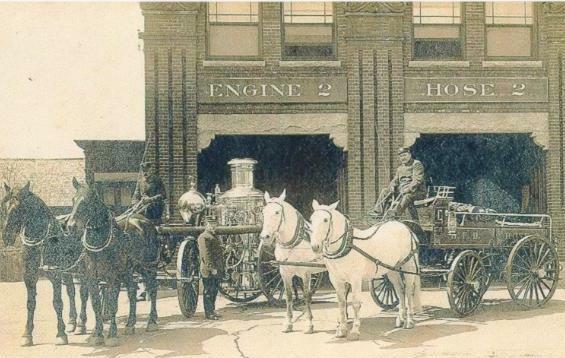 Come experience the evolution of New England Firefighting History at the Haverhill Firefighting Museum. We are home to one of the largest collections of New England Firefighting History. Designated in 1996 by the U.S. Congress, the Essex National Heritage Area covers the 500 square miles of eastern Massachusetts that lies north of Boston. It's not one location, but thousands of historical sites. 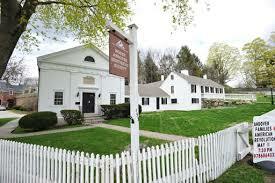 A collection of articles on Haverhill's early history written by Arthur H. Veasey III. Founded in 1913, the Society is headquartered at the Samuel Dale Stevens Memorial Building (1932) at 153 Academy Road, North Andover, MA. The museum houses the Society’s collection of early American furniture and changing exhibits in the Main Gallery, an extensive Archive of historic documents, photographs and maps, a book shop and staff offices. 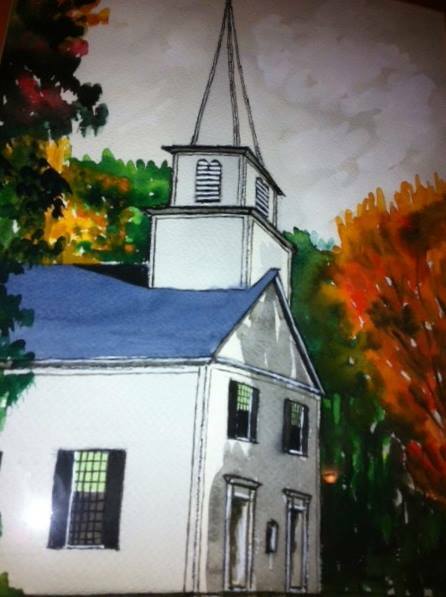 The East Parish Meeting House and Church, built in 1838 by parishioners on a country road that remains rural to this day, is appreciated for its colonial charm and architecture. Located at 150 Middle Road, our historic building seats up to 125 people for your wedding, music recital or other special function. Enormous windows light the sanctuary, built before the availability of electricity. Tours are available by request. We look forward to serving you. 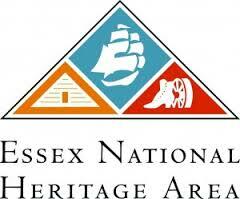 In April 2013, The Rocks Village Memorial Association recieved a Partnership Grant from Essex Heritage. With the goal of sustaining the 1840 Rocks Village Hand Tub House (fire station) as an educational resource and community activity center, the association engaged a qualified contractor to restore the roof of the city-owned historic building. The hand tub house is located on the banks of the Merrimack River in the Rocks Village section of Haverhill's East Parish.